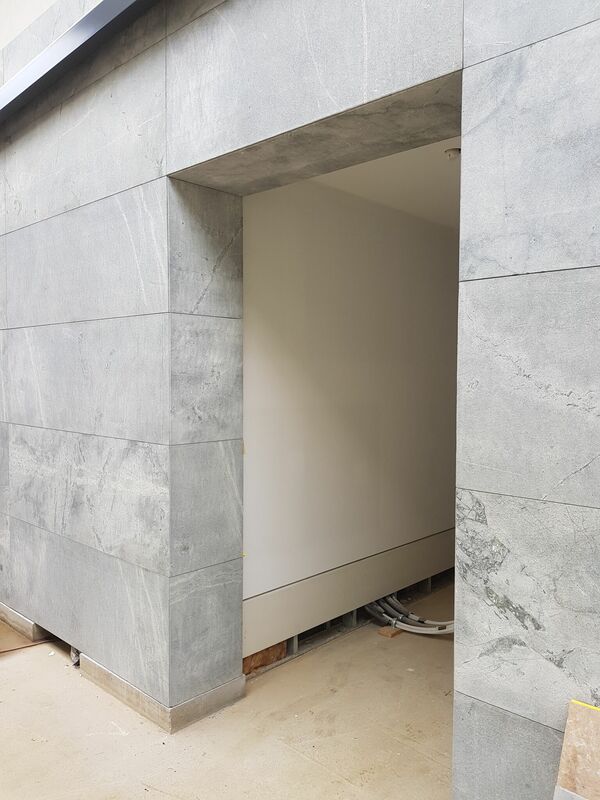 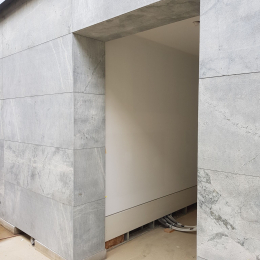 If you’re looking for premium stone cladding, Melbourne locals and Builders can rely on BKS Stonemasons to deliver the best quality stone and Installation workmanship. 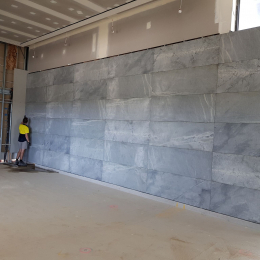 We offer decorative stone cladding solutions to enhance the look of your walls and boost the aesthetic value of just about any room, lobby or facade you want install in. 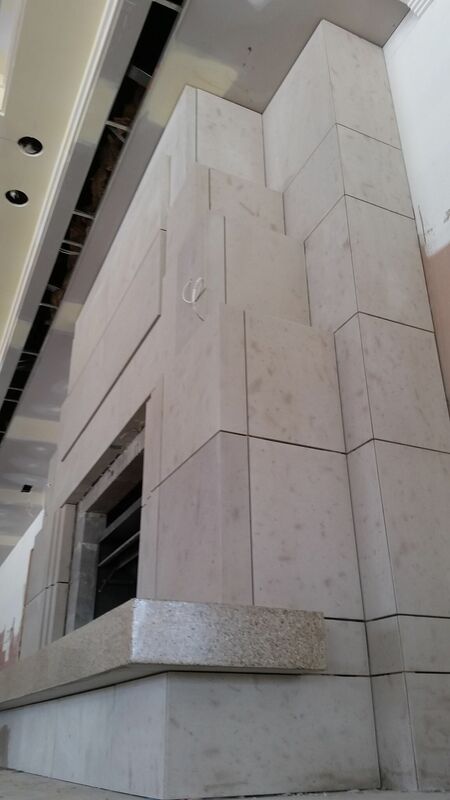 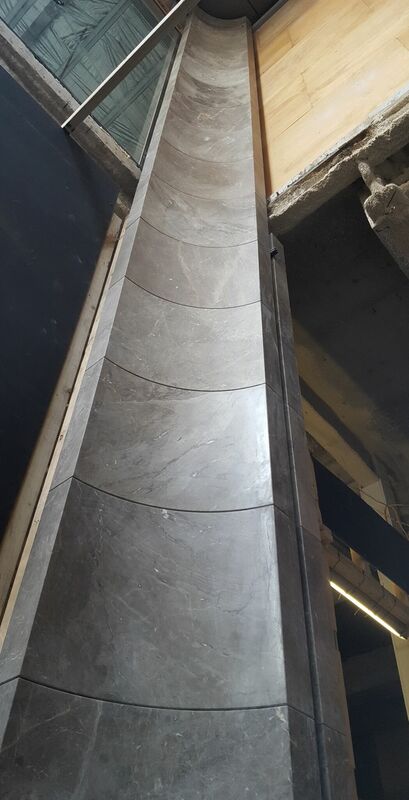 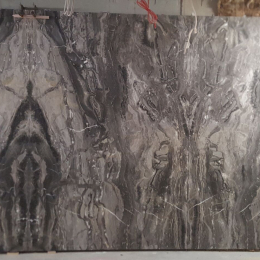 Lush and exotic, stone cladding is suitable for lobbies, facades, building entries, feature walls, columns and custom made rooms. 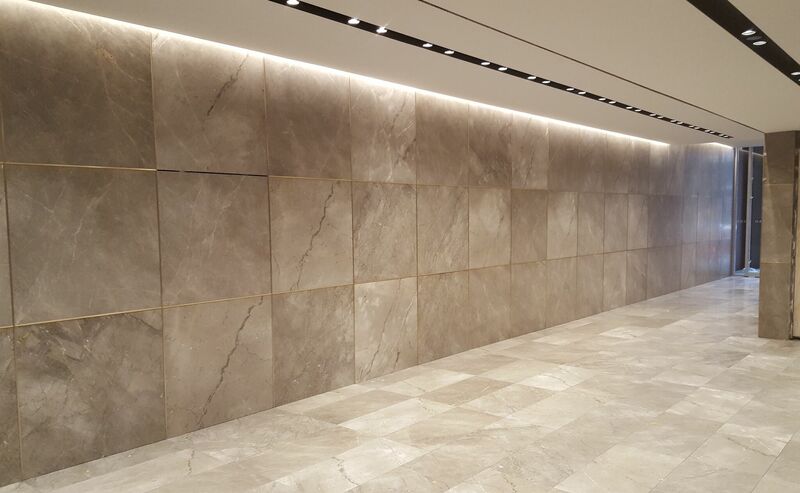 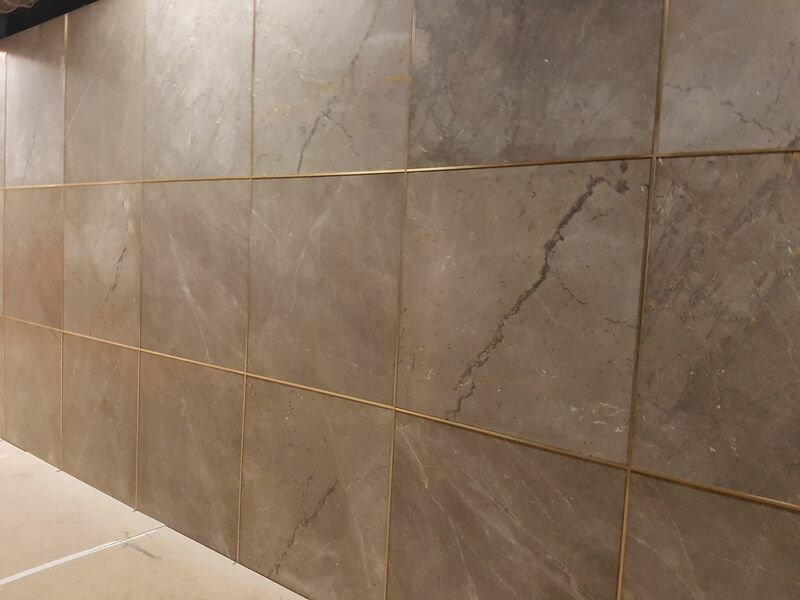 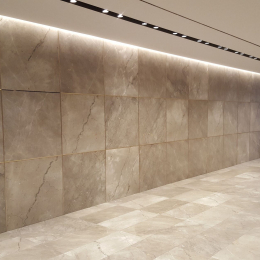 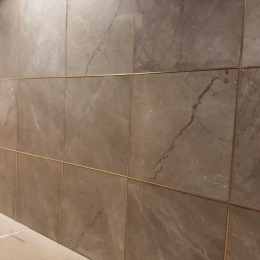 No matter where you install natural stone cladding, stone cladding will transform your space into a prestigious and aesthetically pleasing masterpiece. 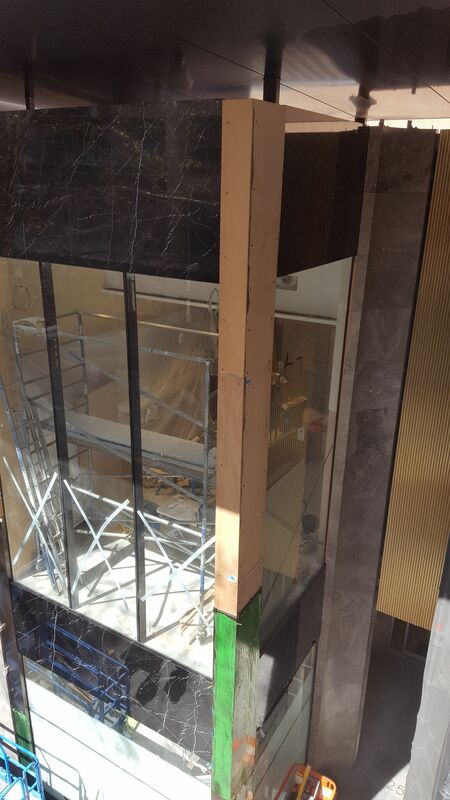 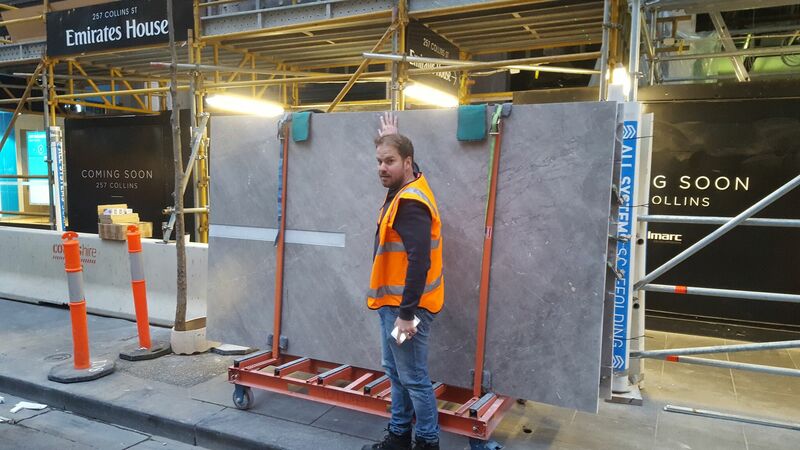 At BKS Stonemasons, we can supply a custom solution, the stone and Installation Melbourne locals will love. 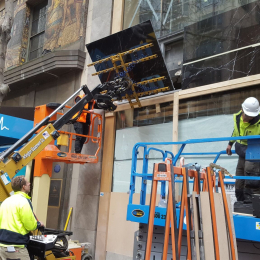 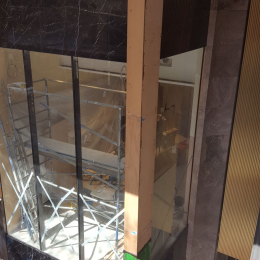 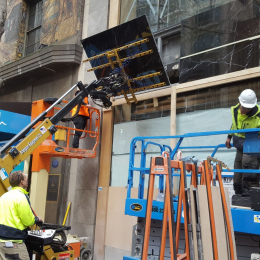 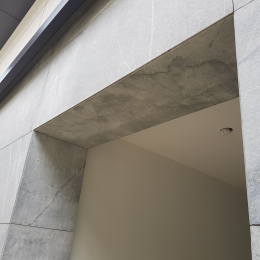 At BKS Stonemasons we strive to deliver resilient and reliable interior and exterior stone cladding for Melburnians across the city. 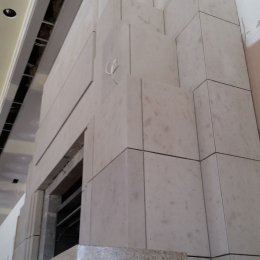 We are able to supply and seamlessly install any type of stone cladding at the request of our clients. 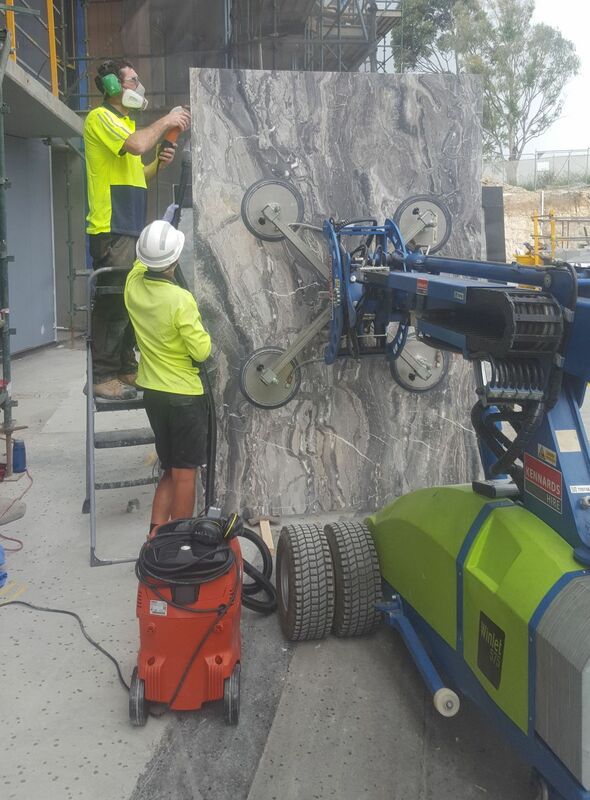 Our Stonemason specialists team can give you the stone you need to update your surfaces. 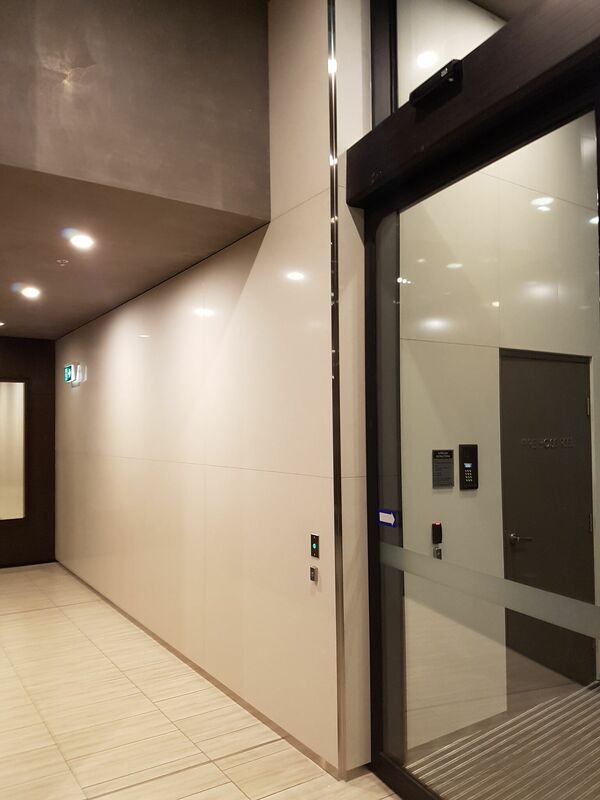 From refreshing lobbies and general-purpose rooms, through to adding colour and definition to the façade of your property, building or structure, our cost-effective solutions are only a phone call away. 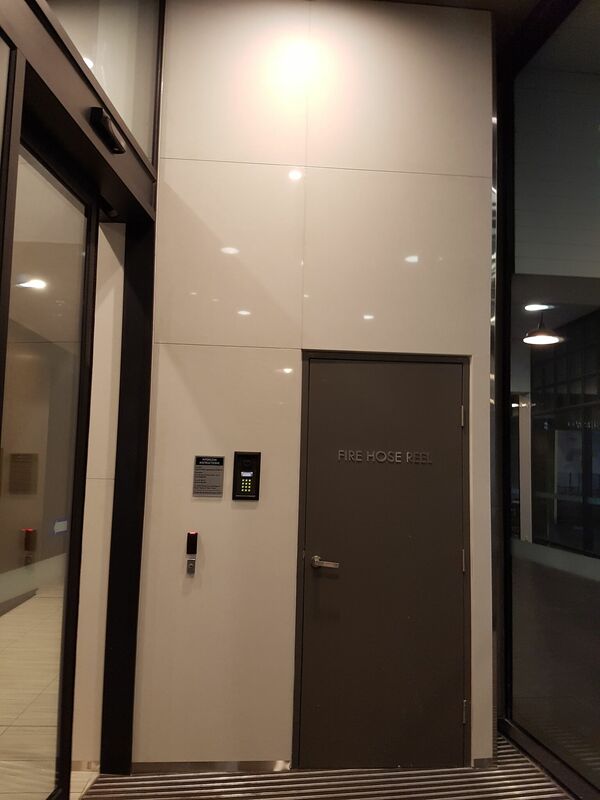 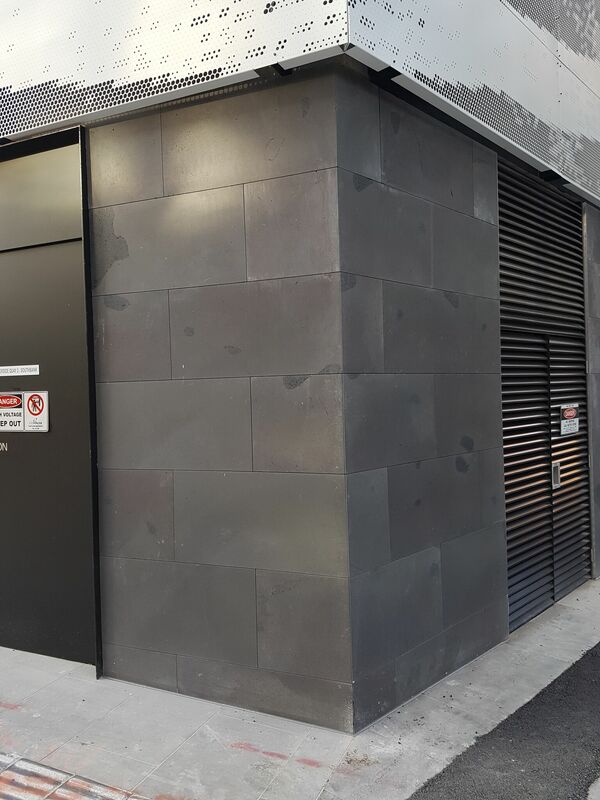 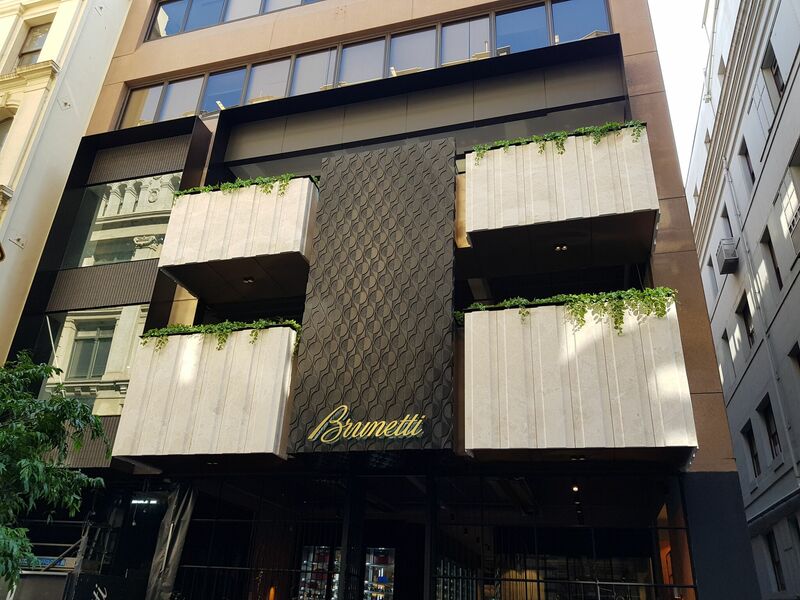 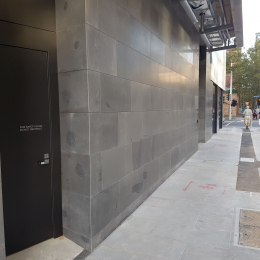 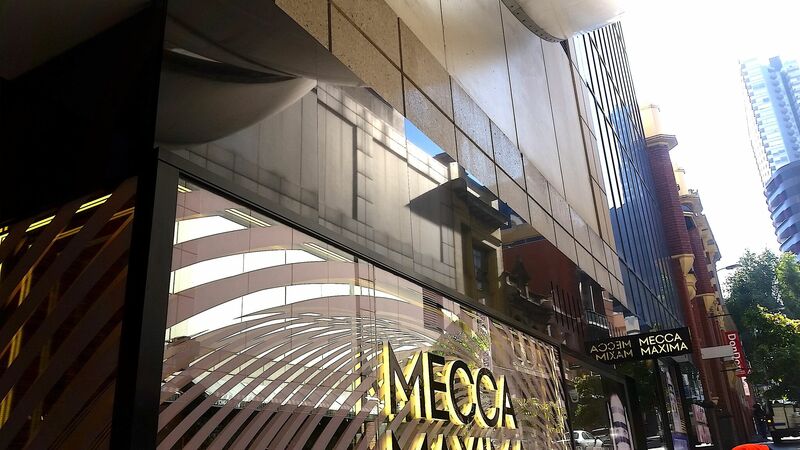 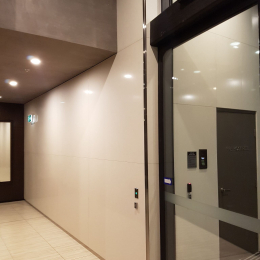 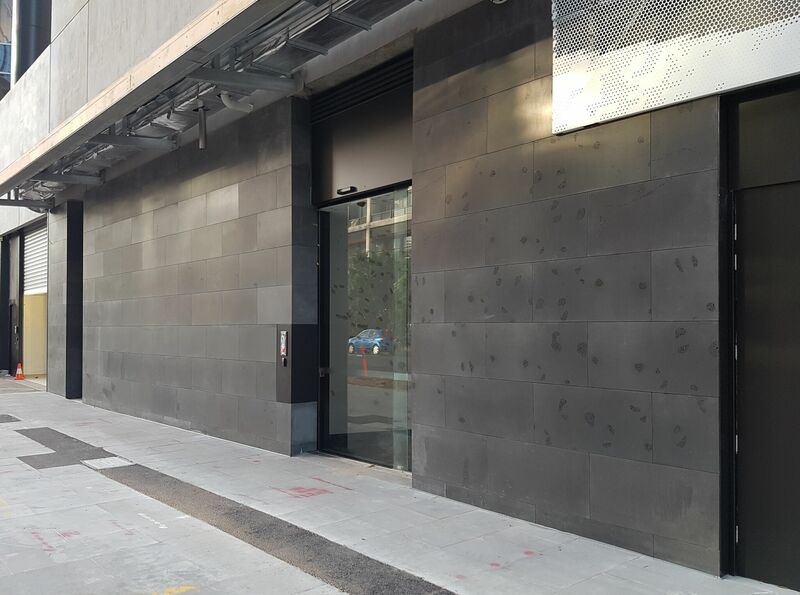 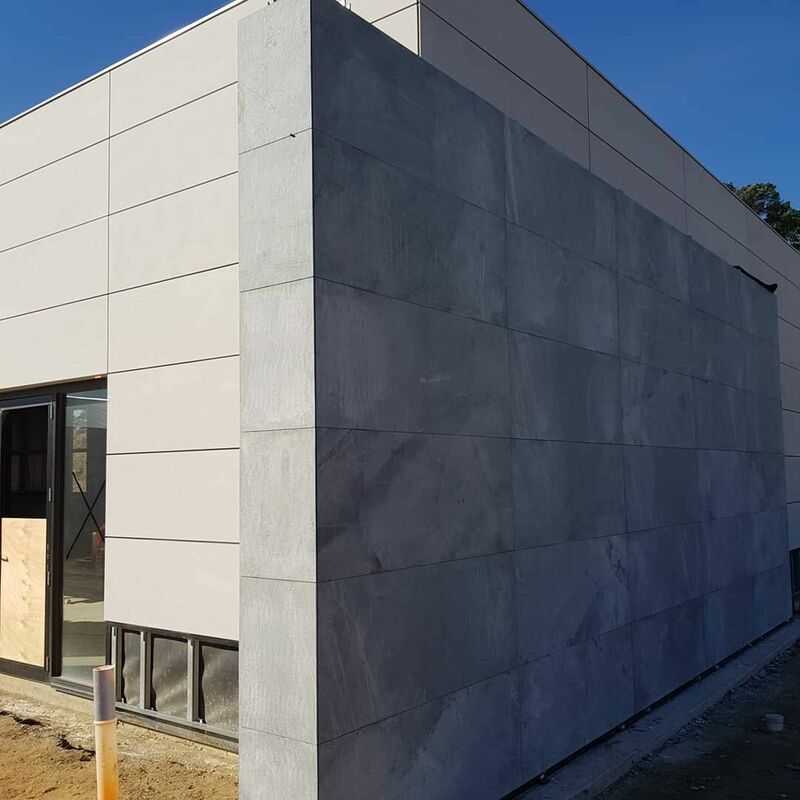 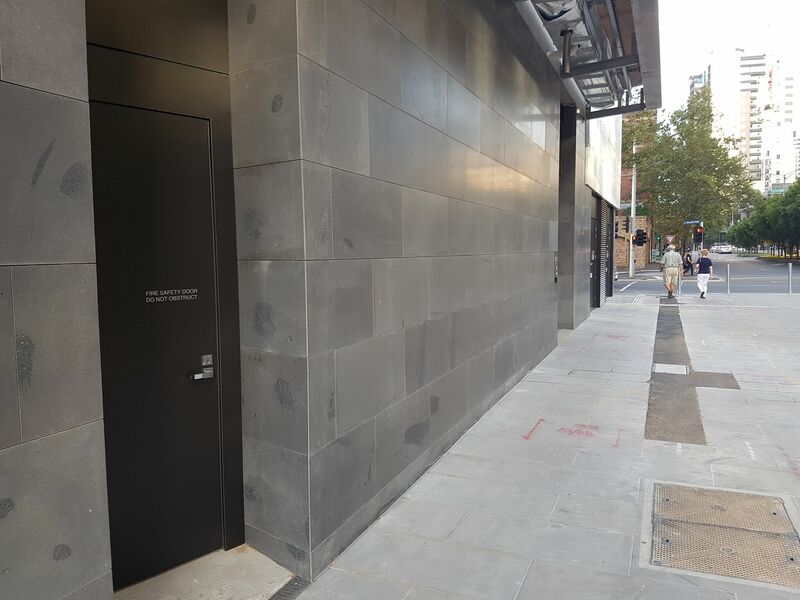 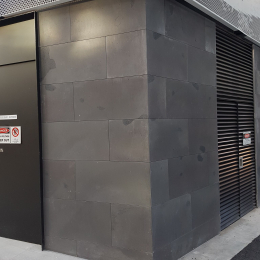 Renowned for its hardiness, patterning, and texture, our granite cladding helps Melbourne domestic and commercial clients bring an extra layer of class and sophistication to their properties. 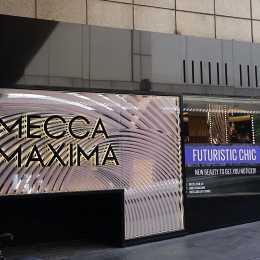 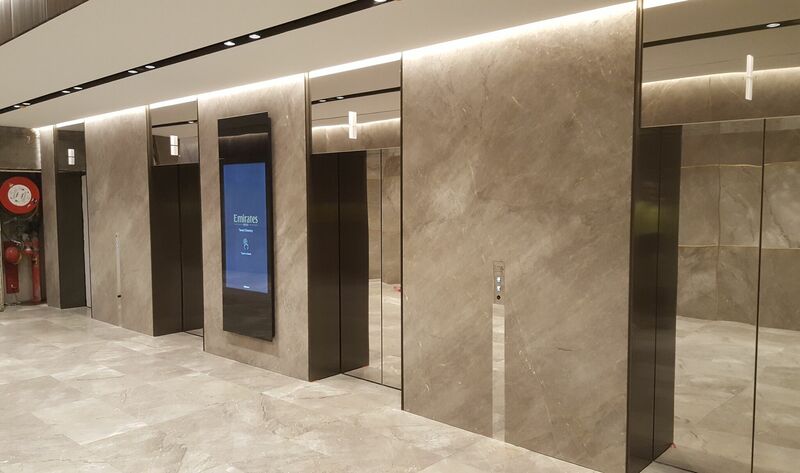 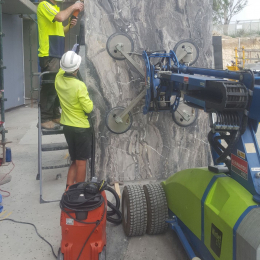 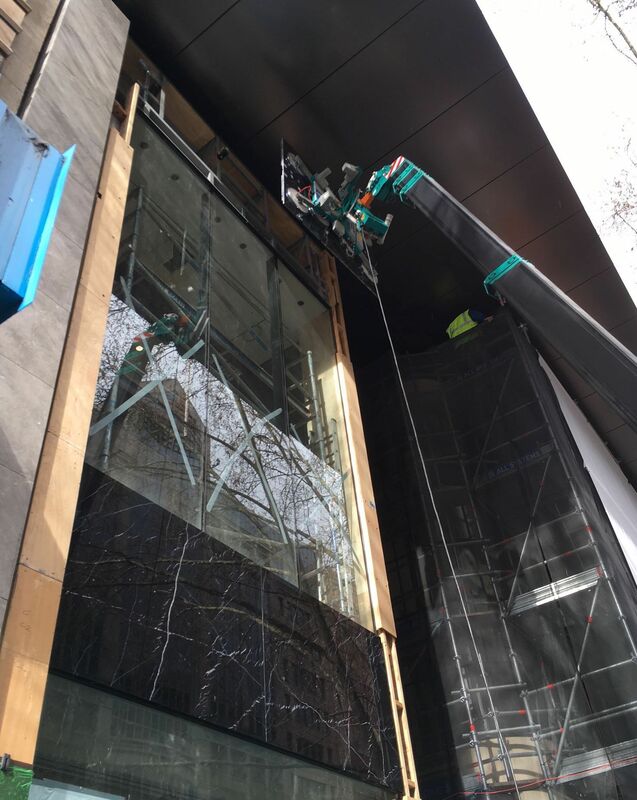 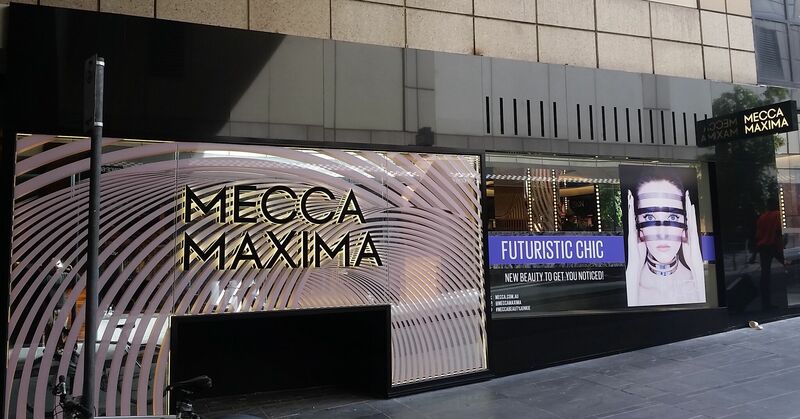 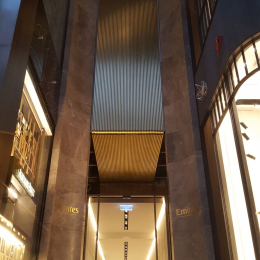 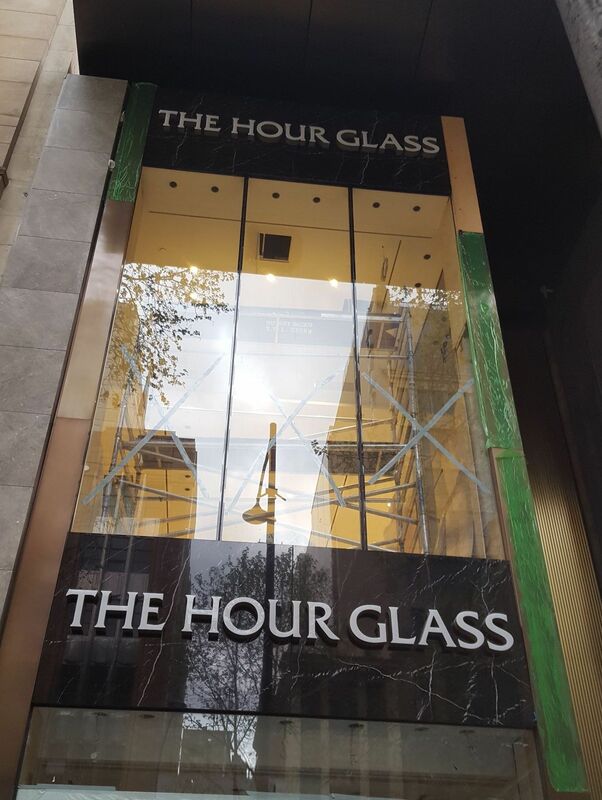 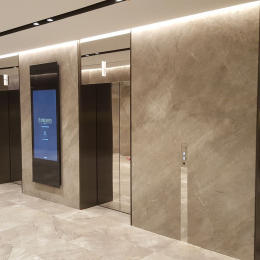 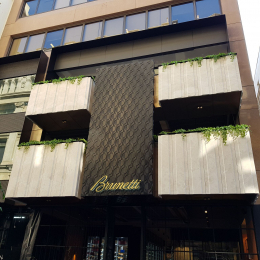 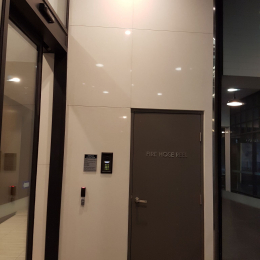 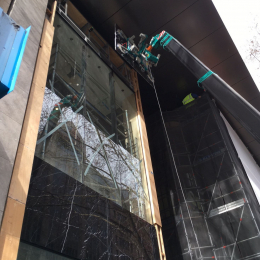 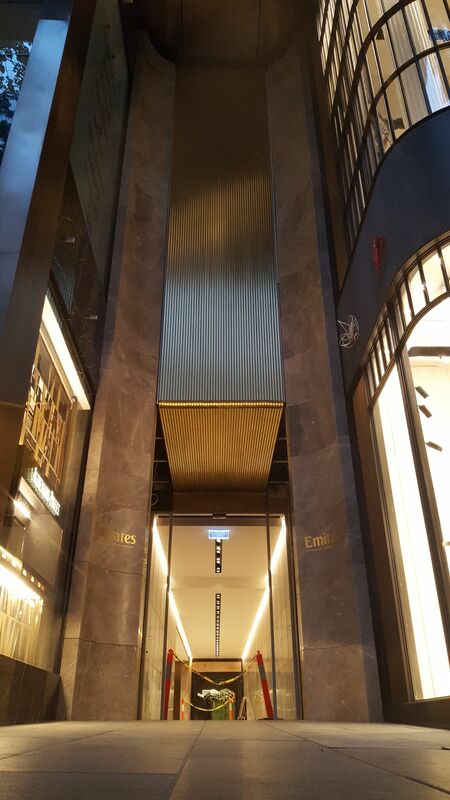 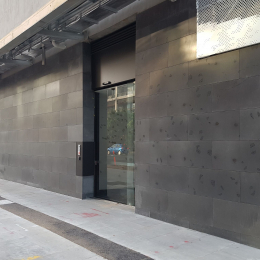 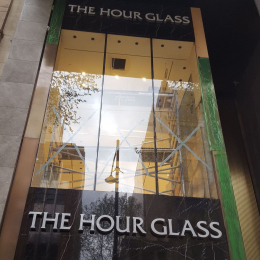 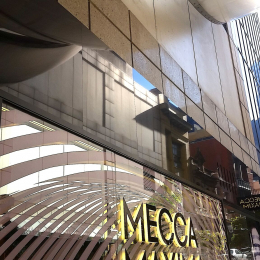 Personalised to suit the desires of our customers our bespoke and high-quality granite wall cladding transforms Melbourne properties from mundane to magnificent. 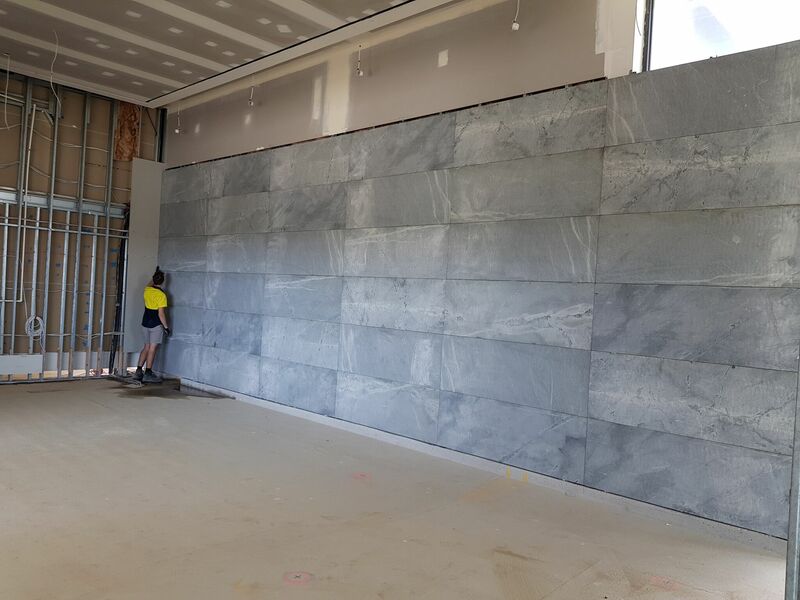 With its appearance, our authentic natural stone cladding helps Melbourne builders and architects bring nature into their projects. 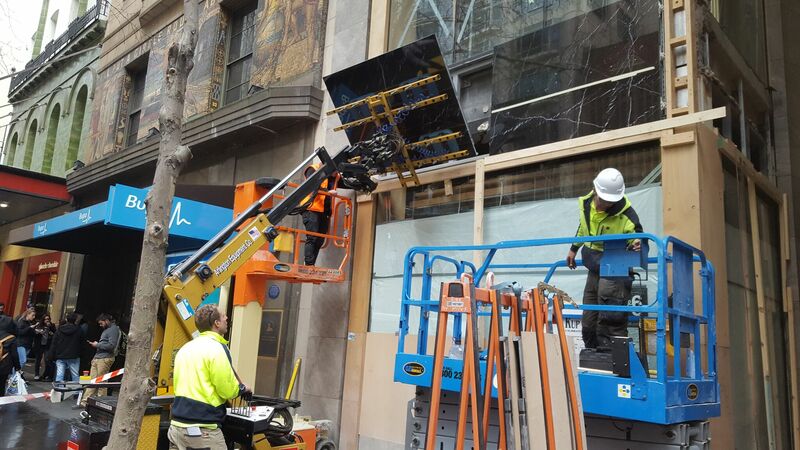 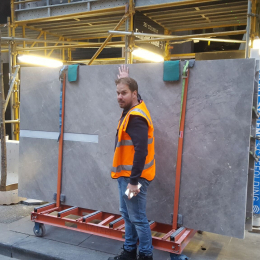 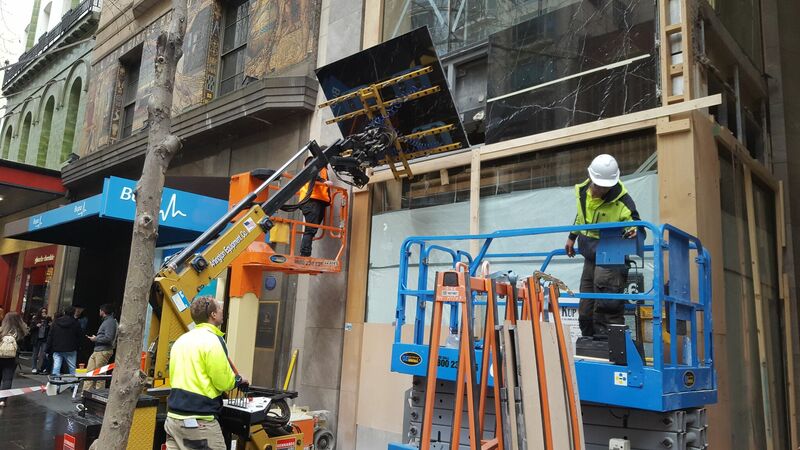 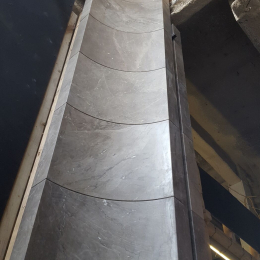 At BKS Stonemasons we have the expertise, knowledge, and industry experience to safely install the best stone products and materials into locations across Melbourne. 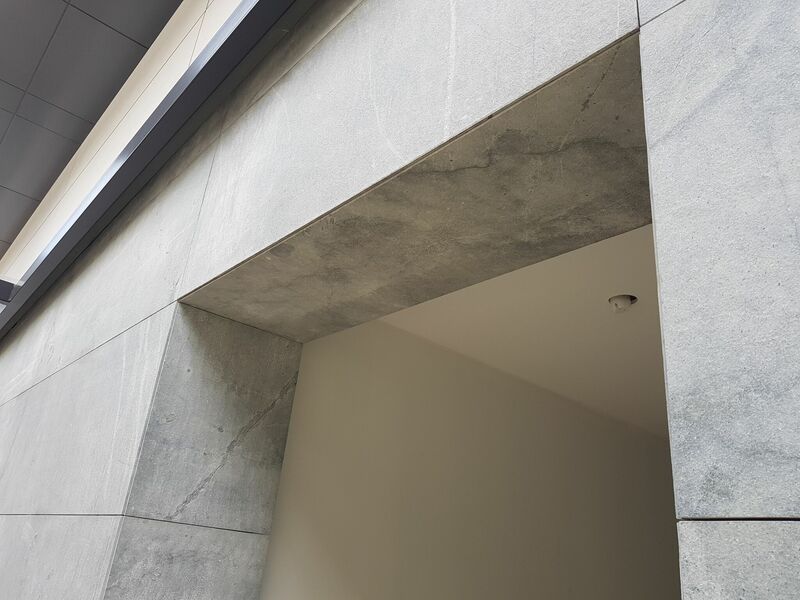 Highly-effective and serving as an anchor for stones our stoneclip mechanical fixed stone cladding immediately adds stability, charm and style to your indoor and outdoor areas. 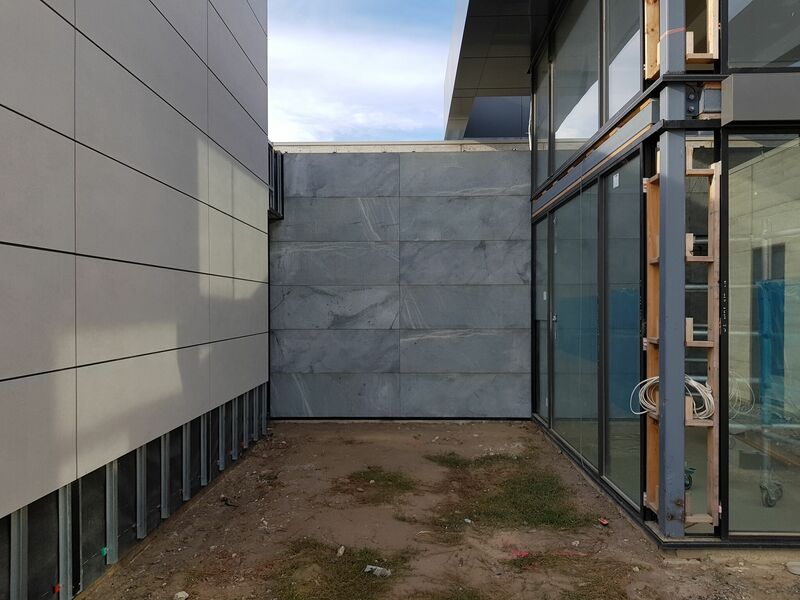 Clients wanting strong and beautiful façade stone cladding in Melbourne can give BKS Stonemasons a call today on 0407 936 719. 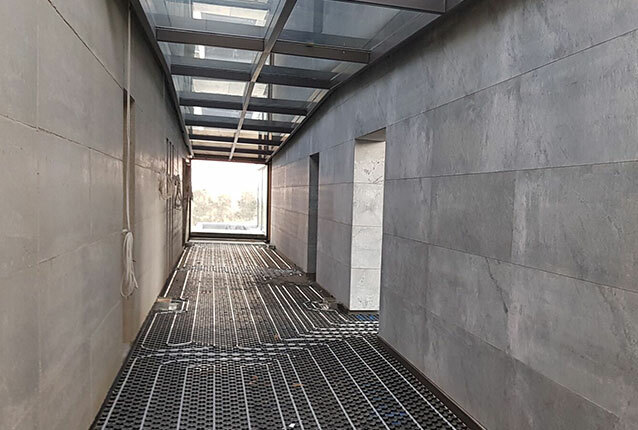 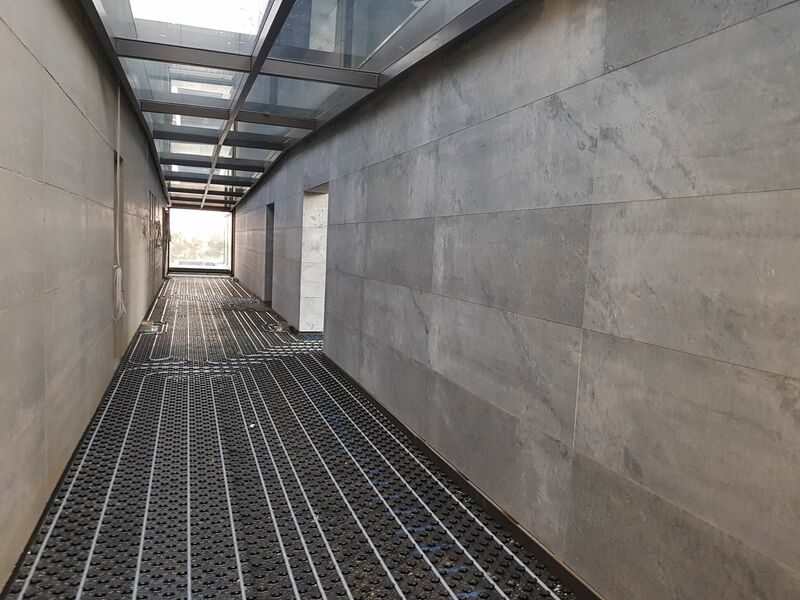 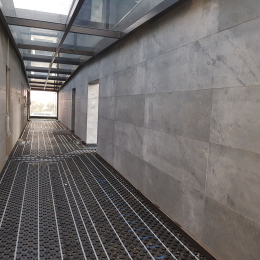 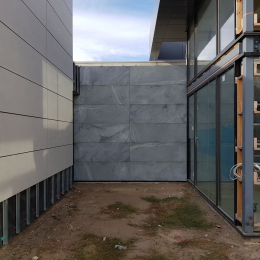 With our commitment to being one of the best stone cladding companies in Melbourne our clients can trust us to provide modern and effective solutions for the right price.